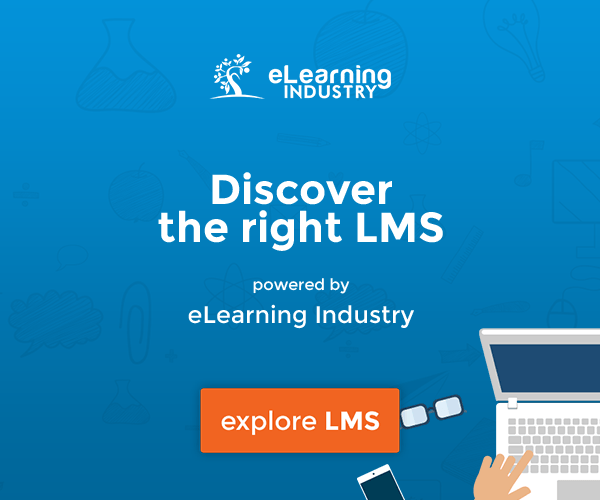 There is a wide range of Learning Management Systems (LMSs) on the market, so finding the right one for your company can be a daunting task. One of the most important programs your LMS will need to support is new employee onboarding, so we’ve put this handy article together to help. The onboarding process exists to help organizations get their new starters up to speed and productive as quickly as possible. 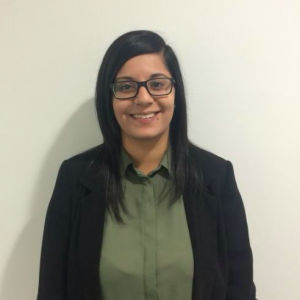 It also gives businesses the chance to leave a positive, long-lasting impression on new starters by giving them a better understanding of the company and where they fit in. 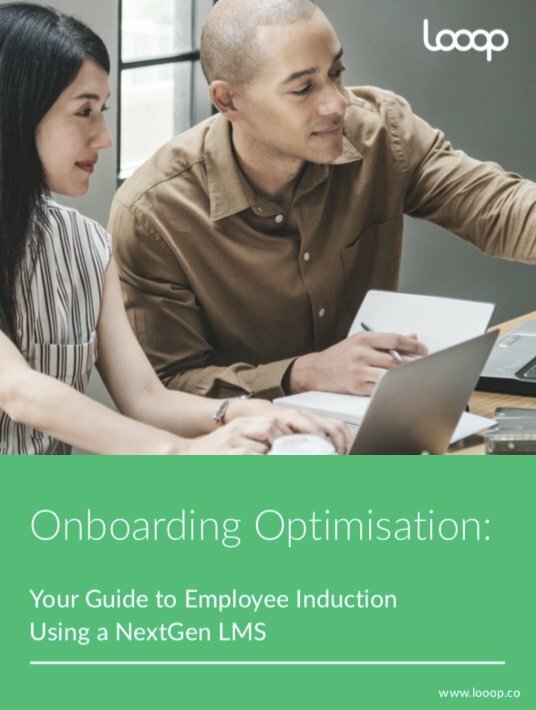 Discover why employee onboarding exists, what your onboarding programme should include, and how a NextGen LMS can support the organisation.. The Learning Management System is one of the first company tools a new starter is asked to interact with and can leave a strong first impression on your new employees, for good or bad. A good LMS gives your employees the flexibility to access the information they need right when they need it and allows them to explore their new role and responsibilities over time. 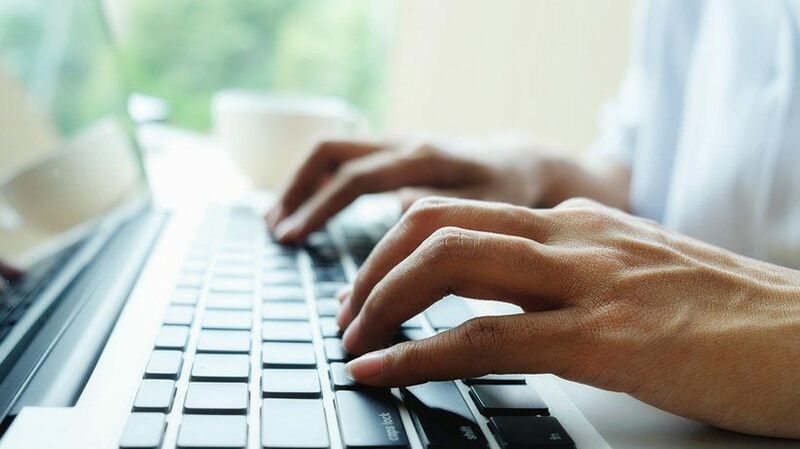 More organizations are realizing that technology is transforming the way we learn at work and the impact that being constantly connected is having with more workers taking control of their own learning. Your LMS should give new employees access to new employee onboarding information at their point of need, not just when and where your system decides. Onboarding resources shouldn't be locked up in long courses; they should be made available as useful on-demand resources. The right LMS will also give your organization a permanent bank of information to share with your people, whether they’re at their desk or on the go. Providing your workers with relevant and useful knowledge is key here, and especially helpful with supporting new starters. Finally, the right LMS will make your new starter feel welcome and expected. By giving them an initial experience that is tailored to their department or role, the LMS can help your employees to thrive, especially during their all-important first month. Some LMSs are difficult for new starters to figure out, either because they are too complex to use, or because all the useful information is buried deep within a course structure. Some organizations overwhelm new starters by insisting they need to know everything all at once, but this approach is as ineffective as it is imposing. To avoid these pitfalls, put yourself in your new employees’ shoes and consider what they will see, and how context-rich digital resources can break down courses into more useful chunks. By choosing an LMS that supports flexible learning resources, and prioritizes User Experience, you will give your new employees the best chance at success and ensure their needs are met throughout the new employee onboarding program. So, What Are The Benefits Of Choosing The Right LMS For Onboarding? It makes learning accessible at the employees' point of need. It provides a friendly User Experience that leads to higher engagement rates. Your permanent bank of useful information can easily be updated. It Helps to build a culture of learning from day one. A successful onboarding program does not just provide your new starters with information about the company; it gets them passionate about your organization and excited about the possibilities of their new role. A good LMS can be the tool that makes all of this accessible to your new starters and allows you to share everything about your company, your expectations, and goals across multiple locations and devices. So, there you have it. Choosing the best LMS for your new employee onboarding program is important because it represents your company and therefore its values. Where a poorly chosen LMS will leave new-starters unmotivated and confused, the right LMS is a valued platform from which new employees can embark on their journey of learning at your organization. Ultimately, putting your best foot forward in their first week can lead to better outcomes for performance, engagement, and retention.